07361-800 | Write the first review! The Latex Loop Set offers an easy, yet effective option for training your hip and leg muscle groups, torso, and upper body. The small, light-weight, and easy to transport set comes with two resistances and can be combined in multiple ways. The Latex Loop Set offers an easy, yet effective option for training your hip and leg muscle groups, torso, and upper body. The small, light-weight, and easy to transport set comes with two resistances and can be combined in multiple ways. 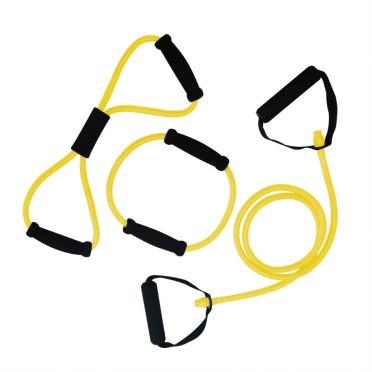 The Tunturi Tubing set with grip light yellow gives you an effective total body workout and creates a quick and fun way to stay fit. The Tubing Set is suitable for home use and easy to take with you when you travel. 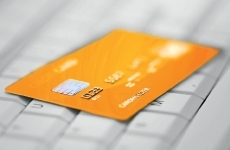 The set exists of three products. First, a double tubing with 2 grips and a 170 cm length for training with both hands. The second product is a double tubing with a 40 cm length and a sindouble grip. And finally, there is a Tubing set with a round tubing of 20 cm. 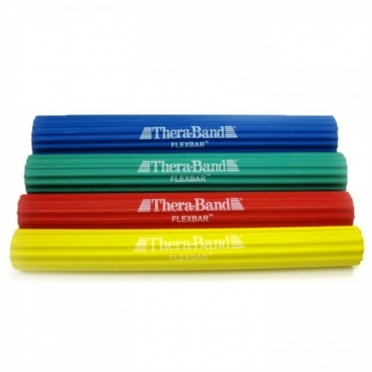 The 30 cm long Thera-band flexbar (different levels) 292920 is a portable lightweight resistance trainer with a easy grip.For rehabilitation and strong hands, wrists, forearms and shoulders.The FlexBar is available in different resistances. 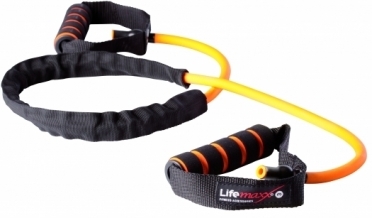 The Lifemaxx Training tube heavy LMX 1170 are perfect for group classes as well as Personal Training, Small Group training, Physiotherapy and rehabilitation! The training tubes can be used for own bodyweight workouts and total body workouts. 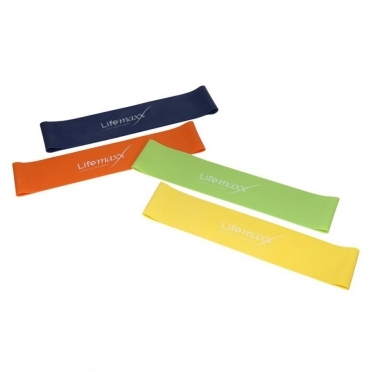 The Training tubes feature an adjustable, protective canvas cover for a long service life. 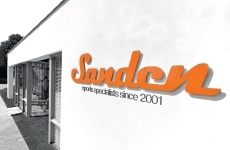 The training tubes are suitable for intensive commercial use (provided the exercises are done properly). 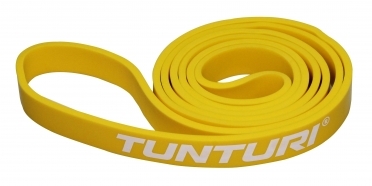 The Tunturi Power band light yellow makes the power training heavier. Attaching the strap to the dumbbell bar will make it harder to do a squat. 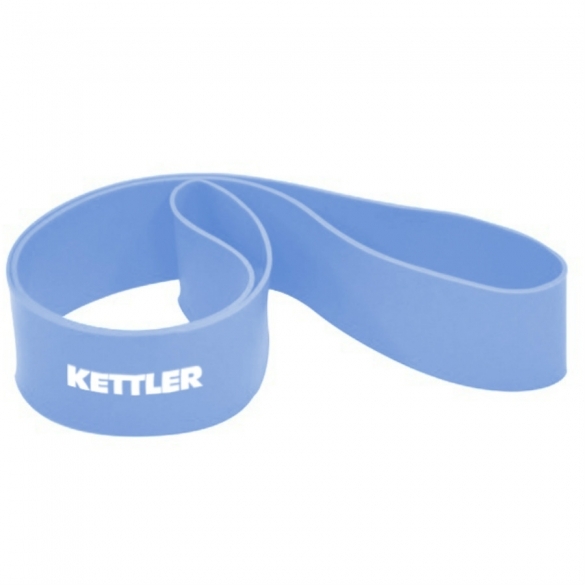 A power strap can also be used during exercises in which the strap wil be kept underneath the foot. As soon as the strap stretches, there will be more tension and resistance and this will make the exercise tougher. 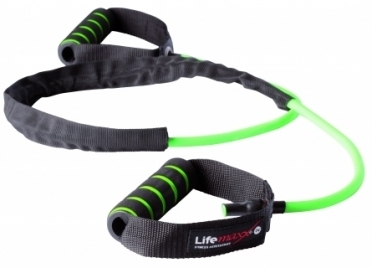 The Lifemaxx Training tube medium heavy LMX 1170 are perfect for group classes as well as Personal Training, Small Group training, Physiotherapy and rehabilitation! The training tubes can be used for own bodyweight workouts and total body workouts. 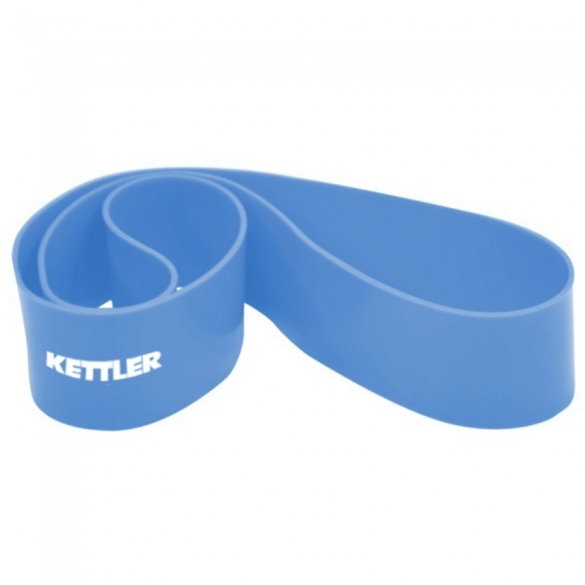 The Training tubes feature an adjustable, protective canvas cover for a long service life. The training tubes are suitable for intensive commercial use (provided the exercises are done properly).